5/23 (SAT) CIF SOUTHERN SECTION CHAMPIONSHIPS: Congratulations to the girls varsity 4×400 relay team who advanced to the CIF Championships on Saturday. The team is composed of Annelise Doer, Natalie Grohmann, Mistina Gonzales, and Aly Bebout. The girls ran 3:52.18 which is the second fastest time in school history and third overall in CIF Division 1. Natalie Grohmann continued her strong season by also qualifying for the CIF Championships in the 800 meters with a season best time 2:12. 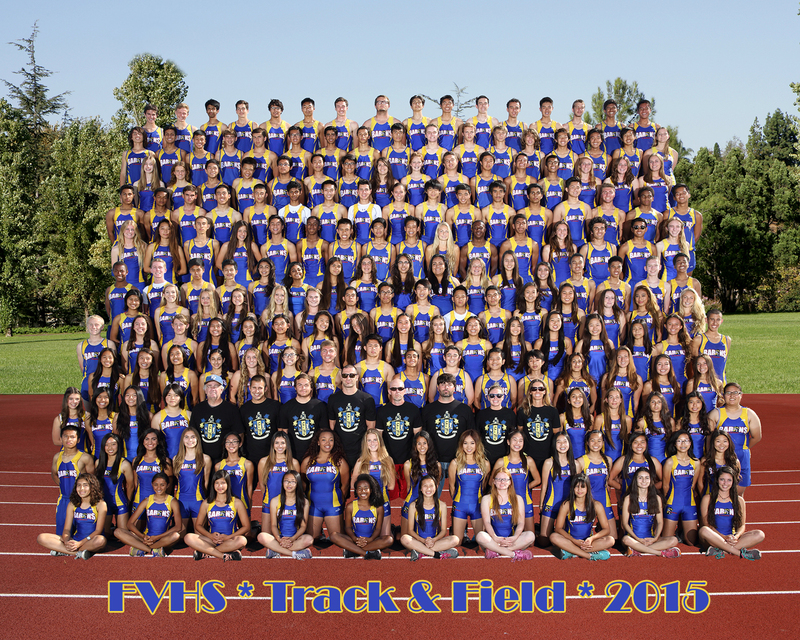 The girls will run this Saturday 5/23/15 at Cerritos College in an attempt to qualify for the CIF Masters track meet. Way to go, Barons! Dynasty baby! !